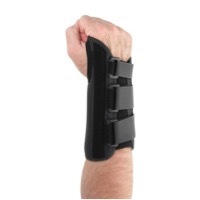 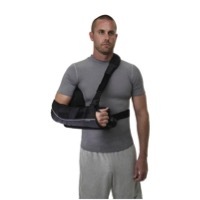 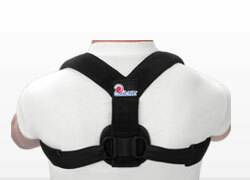 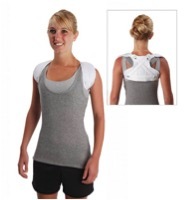 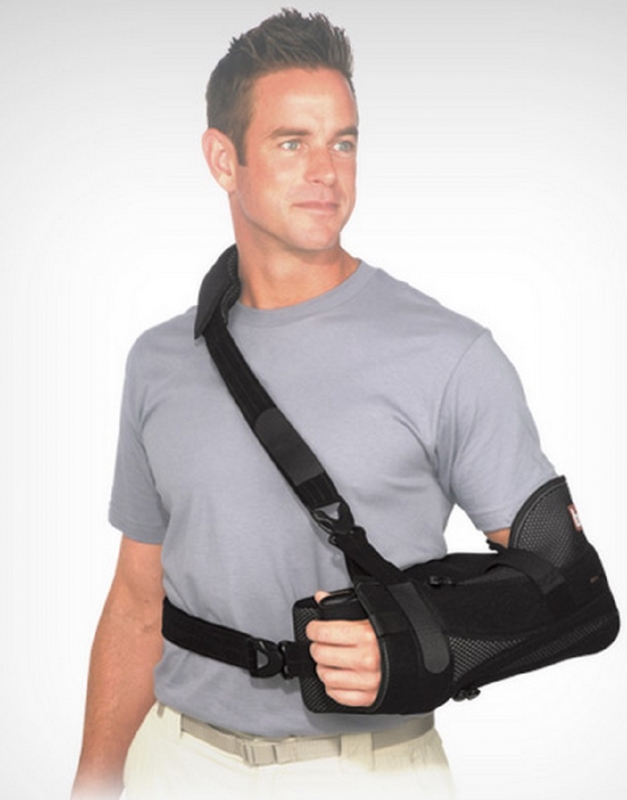 Upper extremity orthotics are orthoses, braces and supports designed for the hand, wrist, elbow, arm and shoulder. 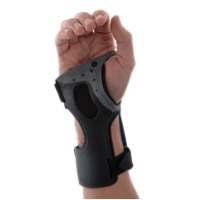 They are used for a range of needs from support, immobilisation, reducing pain, correcting deformities or preventing the progression of deformities. 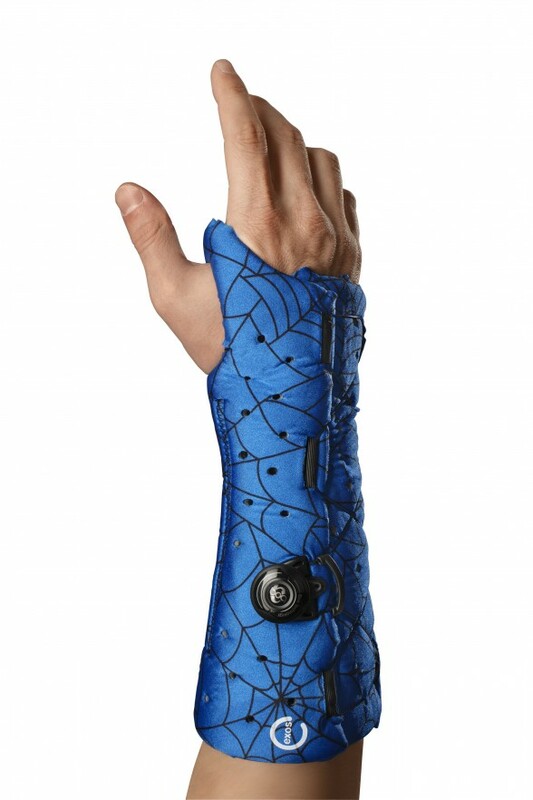 Upper extremity orthotics are orthoses, braces and supports designed especially for the hand, wrist, elbow, arm and shoulder. 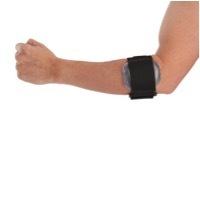 They are used for a range of needs from support, to immobilization, reducing pain, correcting deformities or preventing the progression of any deformities. 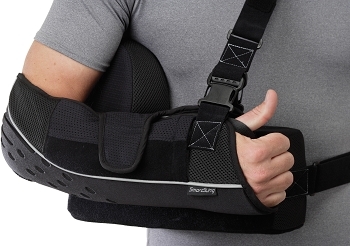 Whether you require a custom-made or prefabricated product, we at Artificial Limbs will be happy to find the best solution that meets your individual needs and to restore your functionality. 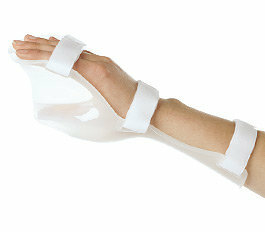 We are proud to be one of the leading Artificial Limbs Suppliers Cape Town based and we supply all around South Africa. 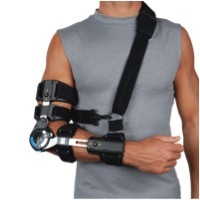 Contact our Artificial Limbs Suppliers for more information!